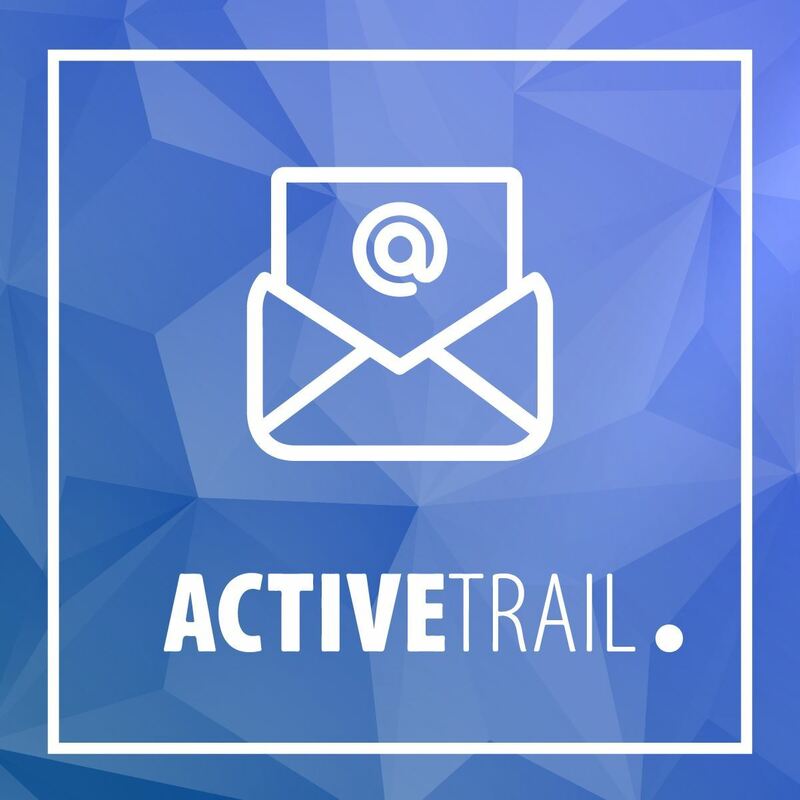 After registring to ActiveTrail website, you need to insert your API secret key including the APi domain service. 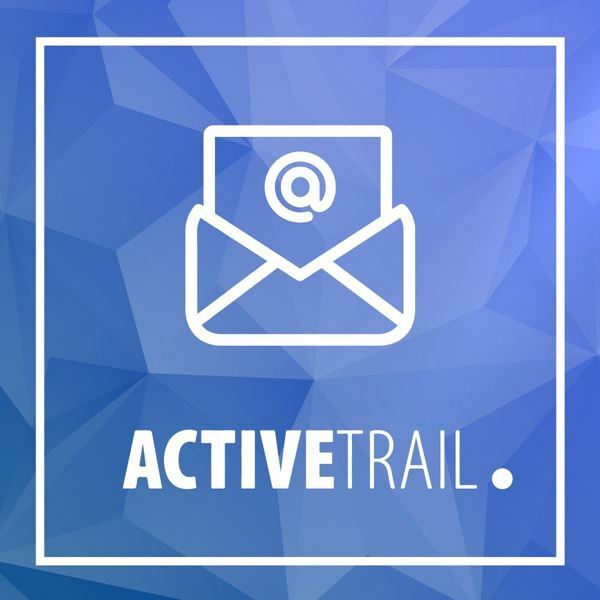 Build from ActiveTrail panel contact group and from now you can export all your newsletter subscribers to your group. You can also import non active contants from ActiveTrail database by exporting CSV file and imporing on your plugin.